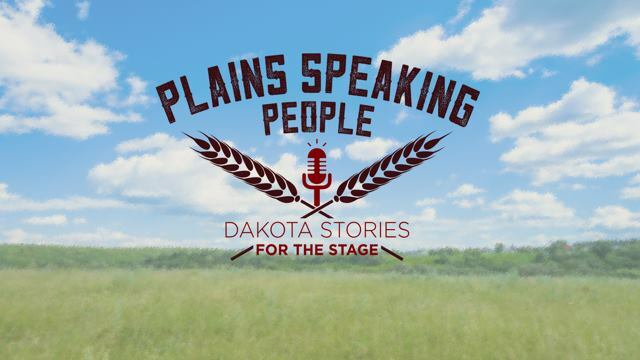 Plains Speaking People will feature 10 individuals who will share their best 10 minute story that has a connection to South Dakota and/or its people. Plains Speaking People brings the tradition of storytelling to the stage spotlight. This night of stories told with a South Dakota connection will be as inspiring as it will be entertaining.